We supply scarifier for different excavators, we also call it as ripper. It is mainly used to break weathering rocks and soil. 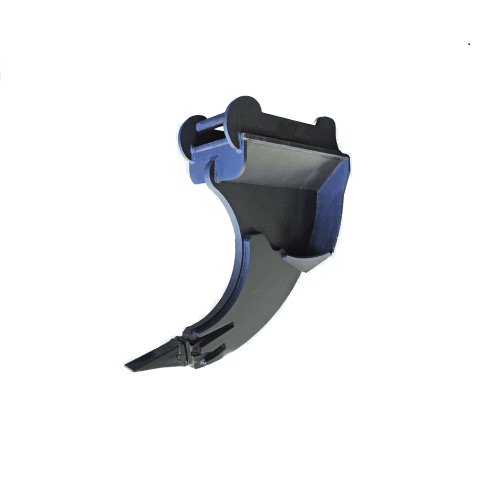 For weathering rocks and soil, it is hard to dig by excavator bucket, and it is wasteful to break by broken hammer, then it is very efficient to use the scarifier. First to use the scarifier to separate the weathering rocks, then switch excavator bucket by quick connector. Our own in-house Q/C program gives us complete control of fully documented process from purchasing and receiving raw materials through final inspection and shipping of finished goods. 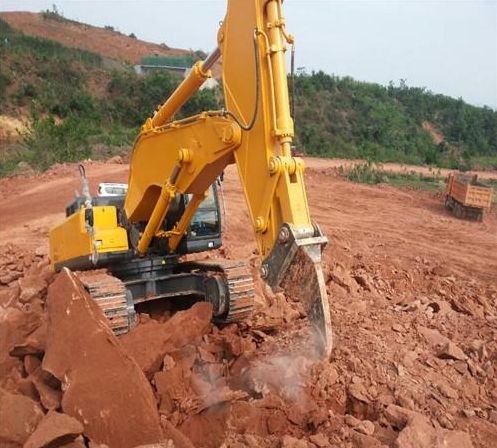 Looking for ideal Excavator Construction Machinery Manufacturer & supplier ? We have a wide selection at great prices to help you get creative. All the Painting Scarifier of Excavator are quality guaranteed. We are China Origin Factory of Scarifier of Excavator Machinery. If you have any question, please feel free to contact us.